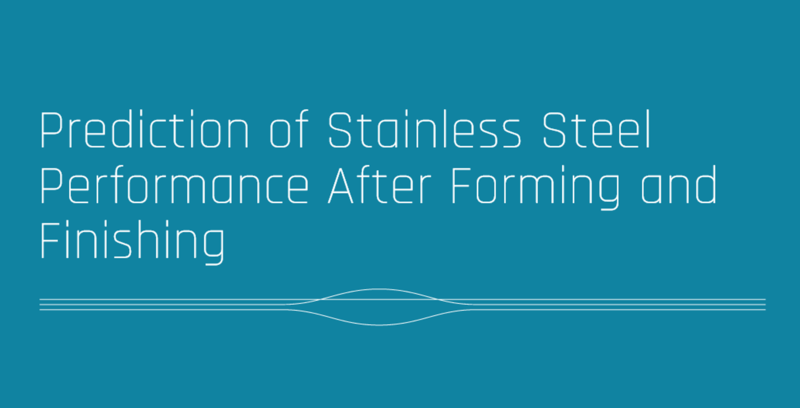 Create a methodology to predict the performance of stainless steel after forming and finishing. Three different routes: 1) martensitic strainless steel & heat treatment; 2) Austenitic strainless steel & nitrocarburising; 3) Precipitation hardening stainless steel & precipitation hardening. Plastic hardening models have been generated by the M2i researcher and subsequently implemented and validated in a FEM code.